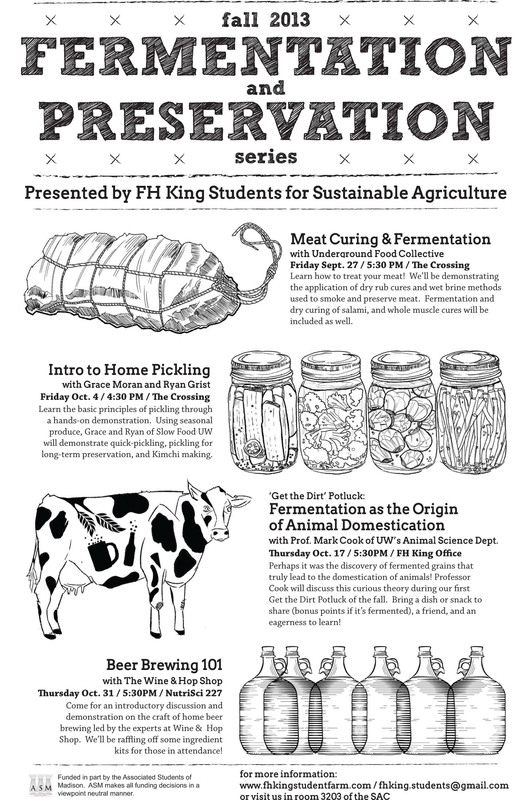 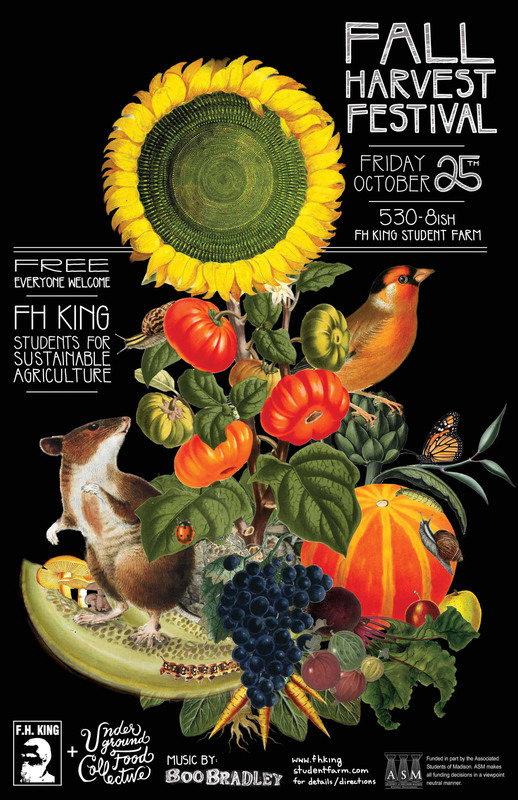 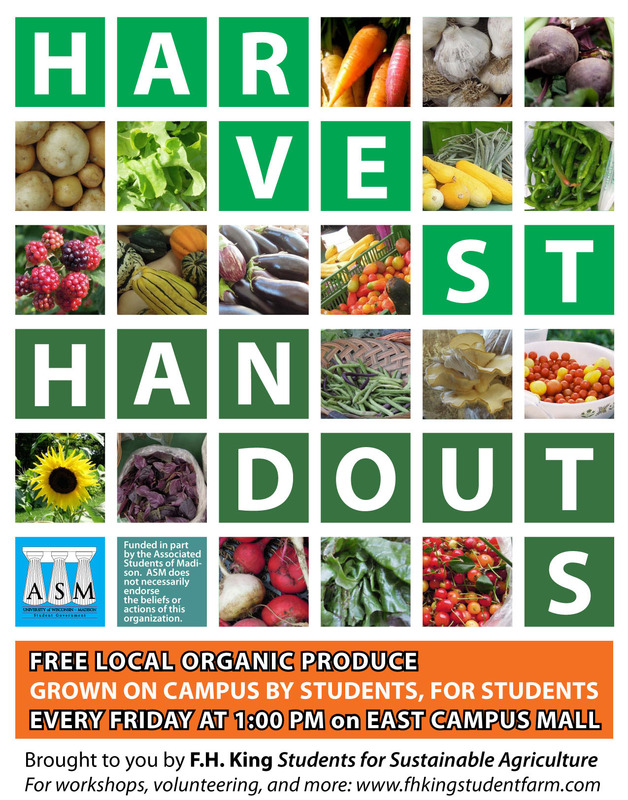 Fall 2013 Poster Series for the FH King Student Farm. 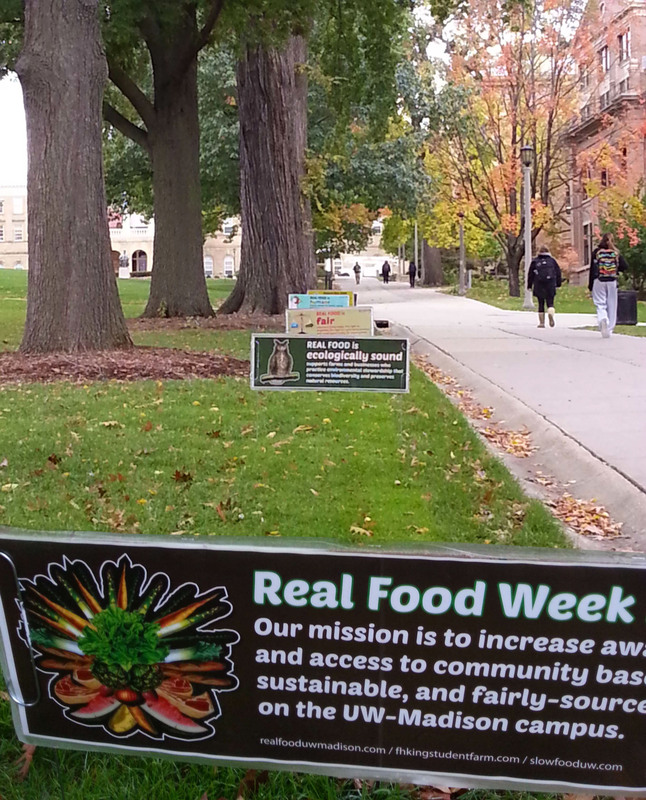 The following were a series of printed signs promoting the community event "Real Food Week." 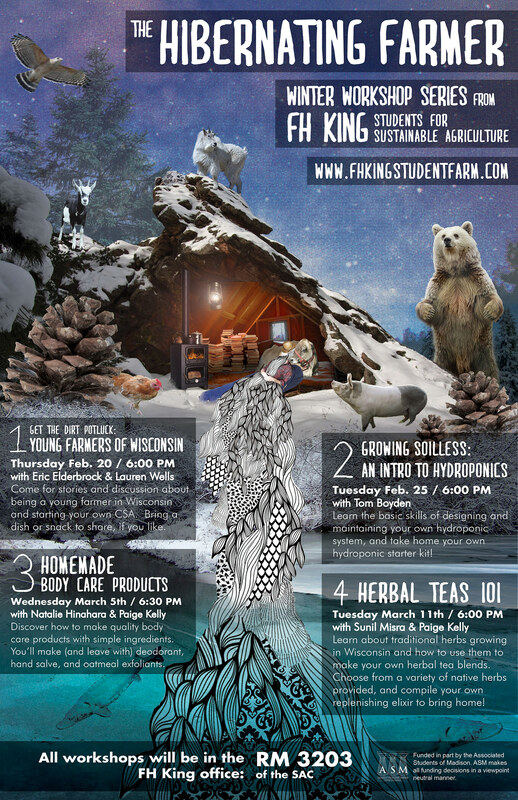 The art on 1, 2, and 4 is original; the remaining signs borrowed imagery from other artists.